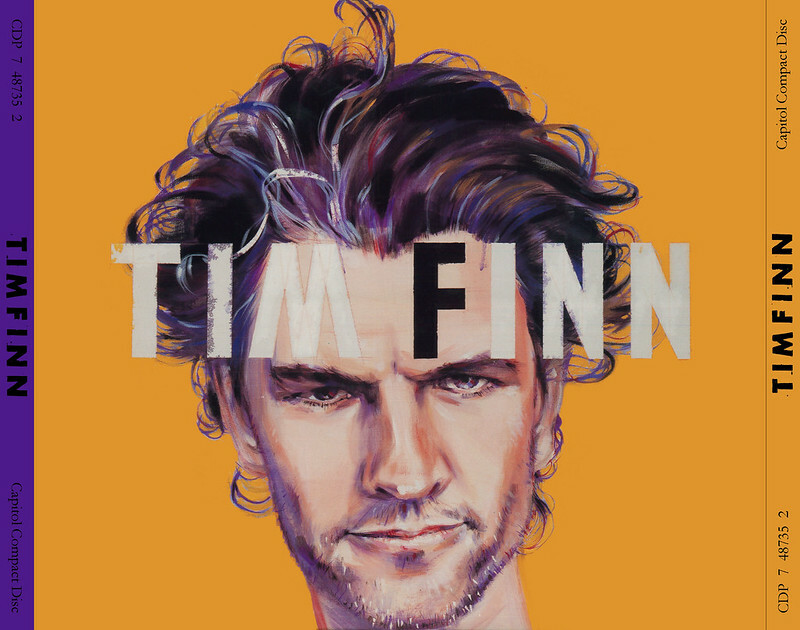 It is now almost seven years since Tim Finn's latest studio album. He would appear then to have made good on his statements around the time that he might not make another album, but focus instead on music for the theatre. If we have indeed seen the last (let's hope not) album from Tim...then so be it. He would have left us a truly remarkable body of work, one which we can continue to enjoy and discover new depth to. But...should we, as fans, be concerned about the apparent neglect of some aspects of his existing catalogue? And whether there is any interest on Tim's part or any plans for archival-type releases? As a decade has now passed since the "Rarities Vol. 1" disc, the answer is increasingly looking like probably not. If this is the case, then, in my view, it would be a tragic missed opportunity. 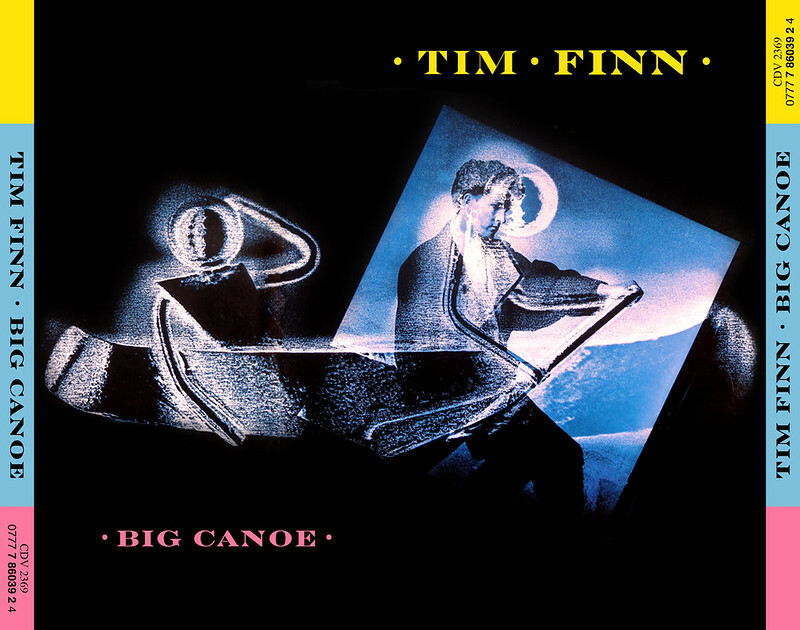 Tim Finn has remained for decades among my top two or three favourite artists, and I'm sure that I'm not alone. Is it too much to hope that someone would take the initiative to bring more of his work to the light of day? 1. Is there a case for remastering the early albums? 2. What about several releases in the 'eighties which to this day remain only on vinyl. 3. There are 100 album tracks, but, by my count, at least an equal number of other song titles (originals and covers) for which a recording (official releases, radio/TV, bootleg, audience recordings etc) is available to collectors. And that's not counting the multiple variant versions of the above or Tim's contributions to Crowded House, Finn Brothers and ALT. And who knows how much unheard material has been left in the vaults? So, is anybody curating all this? Is there an archive as such? Is there a desire and a plan to lift some of this from obscurity? 4. Finally, we know that Tim has produced music for several stage productions in recent years. Is there not some way that this could also be made available to collectors? From what I heard of "White Cloud" for example, this material is equally worthy of being heard as all that has gone before it. Let's hope my pessimism is misplaced. 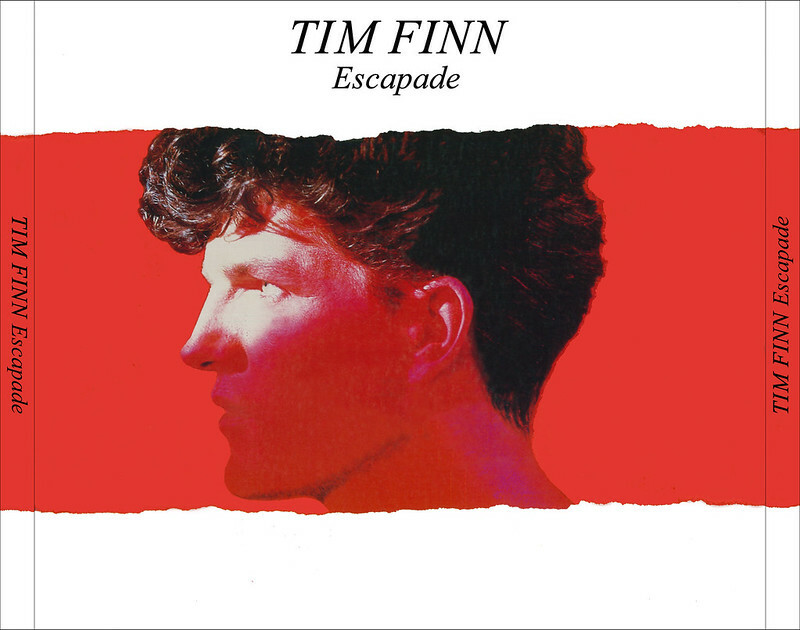 Let's hope there will be future Tim Finn releases of some kind. I know the record business is complicated, and I don't pretend to understand the commercial realities. But from an artistic perspective and a fan perspective, Tim's work deserves to be better preserved and made more accessible. Could we please have A Fraction More Action? Hear, Hear! At the very least, I would love a Rarities, Vol. II, and perhaps a compilation of some of the theater songs, preferably by Tim, not the cast, but I'd take ANY new (to me) music by Tim. 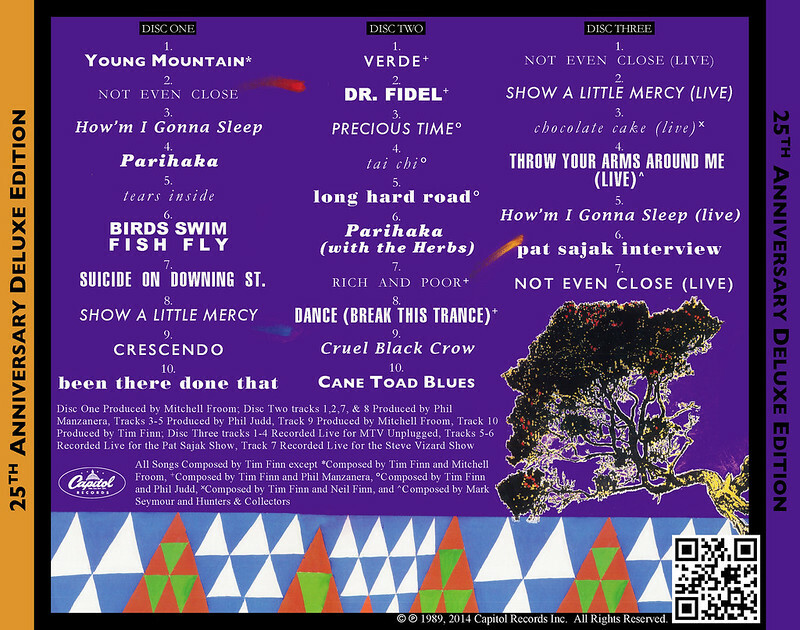 As for remasters, I'm not particularly interested unless bonus tracks are added. Don't care to buy new copies of what I already have. I would love new music! But I'm pessimistic. Making music will only cost Tim money I guess. I agree with the sentiment of the OP (although I disagree strongly that the early albums need a remastering. I'd argue that it's the later albums that were so badly brickwalled that need remastering). It does feel at this point as though Tim's career and back catalogue has just been left to rot. He's had several labels so ownership is scattered, making any kind of coherent reissue or re-promotion programme difficult and, without owning his own work, he has little to no say in what happens to it. It seems to have been a slow and sad demise, which is a shame because, judging from his last couple of albums, his ability to fashion a melody remains as good as ever. I would like to hear Before and After on iTunes. Any barriers to having more of his established solo work available? Let’s keep our fingers crossed and see what happens... Not that I’m jealous of Tim’s children who were growing up with these songs in their ears. But after all, we are Tim’s fans. Forgive me and please move this post, pleasez? I miss Tim. There was a recent TIME magazine cover, and the lower part of the E was covered. Appeared as if it read "TIM F". And perhaps in a similar font, to the artist's name, on the forelorned "before and after" release? I had a cassette 20 to thirty years ago. Forgive me if I'm off, please. I just want to add to the conversation. Finns rule. Odd, "Before & After" is on the US iTunes, but Finn family related material (and this is true of many other great international, non-US bands that aren't AS bog in the US) is fairly sparse and basic compared to when I see what's available in Australia or NZ or England. I agree heartily with all the above, though. Recording DOES cost money, but Roundhead is sitting right there for Tim to use as (I imagine) he'd like. I'm sure Neil will give his big brother a bit of a discount to record something there - and probably use the Finn/Partridge Family backup band, as well. Then there is undoubtably tons of vault material, outtakes, demos, unreleased, etc. The original B&A recordings are floating around out there - and they could easily be put on a deluxe issue (I think they're great). Toss in a couple new songs. Tim deserves to be enjoying the same late career adulation as Neil. He's a legend, a genius and an institution. Well, it IS on iTunes. Thank you for bringing that to my attention. I'll purchase immediately. It wasn't there not too long ago! Maybe someone is paying attention and I guess it wasn't me. Thank you KOABAC. I'm only four songs in and really enjoying this. Have a road trip planned with my young daughter in July and look forward to sharing this with her, among other chestnuts she knows. One time I saw Richard Thompson, he did Persuasion and gave Tim a mention. I truly haven't heard this CH timeline Tim in decades, and I am knee-deep in delight. Everyone ought to purchase this if their tunes store allows. 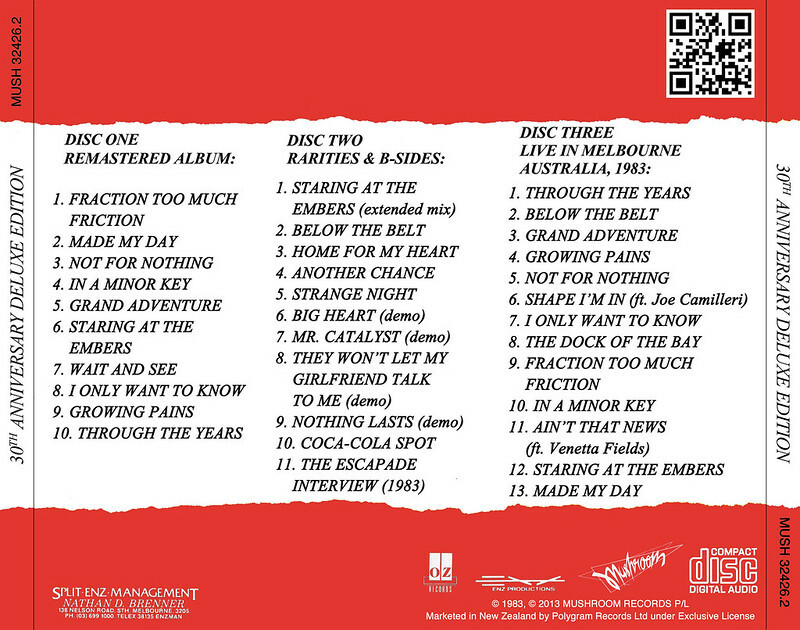 Fantastic that we have just had a one-off archival release - "Tim Finn - Live Bootleg Melbourne 1983". It was annouced a few weeks ago in a club email, and I received a cassette copy last week. I'm desperate to hear it and compare it with my existing version - but have nothing to play it on! Couldn't agree more with the OP. So desperate was I for archival releases, I made my own for the first four albums. For Escapade, I actually used a recording of the original radio broadcast of the same live concert just released to the fan club on cassette. It's a truly wonderful show! I also collected all the rarities and b-sides from the era and even conducted my own Tim Finn interview using one of those strange promotional items where a DJ is given the interview questions and Tim's pre-recorded responses. Hunting down the original fonts and remastering all the artwork from vinyl was half the fun of this project. 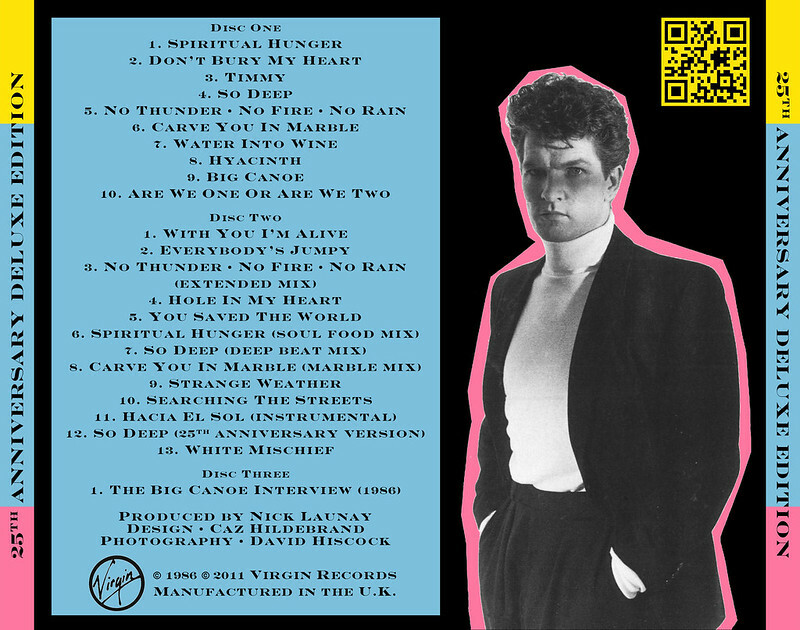 I uncovered so many terrific b-sides from the Big Canoe sessions that I hadn't even known about. The extended mixes are certainly a product of their time, but they're so much fun to listen to! I also included Tim's anthology re-recording of "So Deep" and "White Mischief," which is available on iTunes! I did not have to conduct my own Tim Finn interview this time as the interview I found was fully intact. For this deluxe edition I pulled a lot of tracks from the Phil Manzanera solo album that heavily featured Tim as a lyric writer and vocalist. One track that I have since discovered from these session, "Fifth Wheel," is not included on this set, but I've added it to my iTunes playlist. I had to rent the DVD documentary about Cane Toads from Netflix to rip the audio for "Cane Toad Blues". Once again, identifying fonts was extremely tricky for reconstructing this artwork. Before & After is the only album I couldn't find a vinyl artwork master for. So that's why the cover looks so grainy. I had to scan a CD. The b-sides to this album are actually rather forgettable (except for Tim's great cover of TYAAM with CH), but what's great is that I found demo versions for almost every track. I have also made deluxe editions for each of Tim's later albums, but didn't do the artwork re-construction because that's only really fun when you have a vinyl to work from. 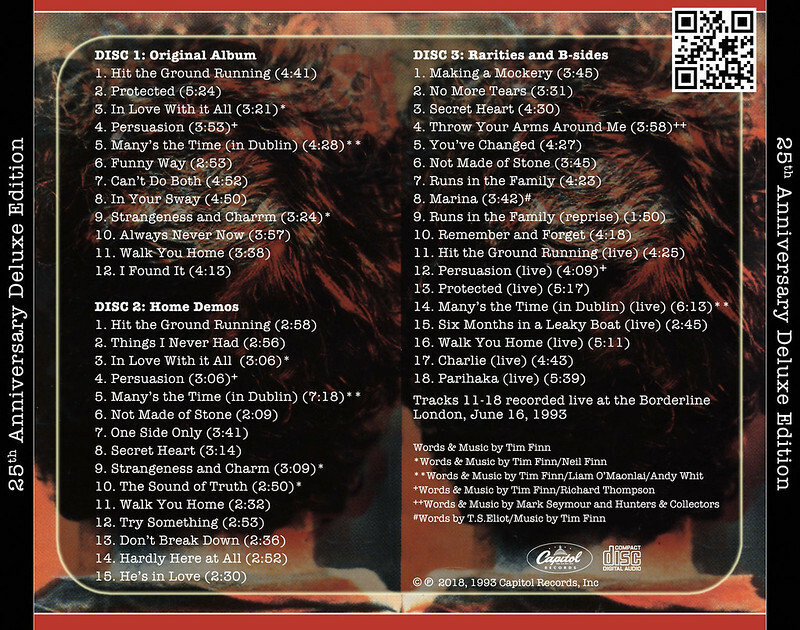 I did this for Crowded House too, but those versions are mostly obsolete now thanks to the official deluxe editions. 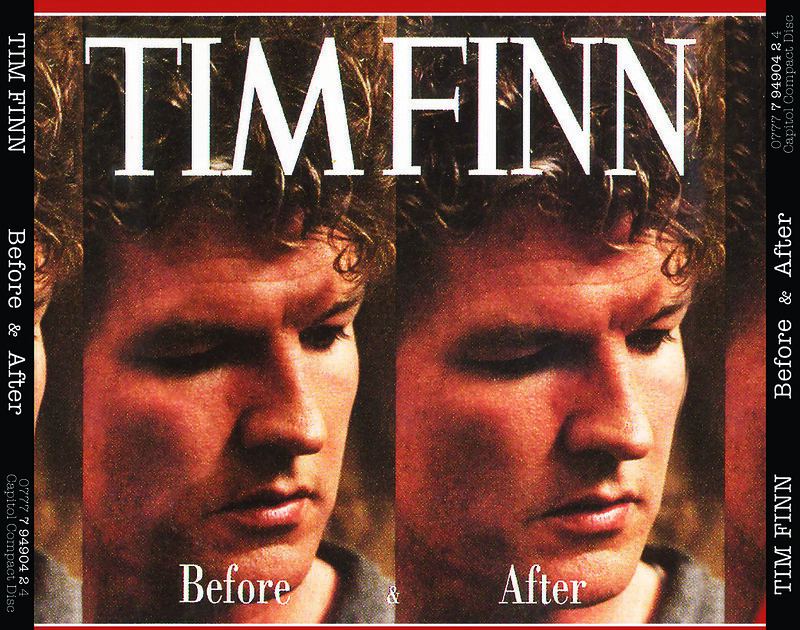 I hope one day my Tim Finn editions will be obsolete as well. Wow. What a project! I'd buy them in a heartbeat. You know when Neil joined Fleetwood Mac, I saw a lot of comments from people in the US that had only the vaguest idea of his work and I felt somewhat incensed that someone that had created such an extensive and diverse catalogue of really quality music wasn't better known. But Tim takes that to another level, I myself listen to his solo music less than it deserves. It's sad that one of the key players in Split Enz now excites so little appreciation. For now I might take a listening trip through his solo catalogue. I heard a story once from a guy who bought a car off Tim Finn years ago. 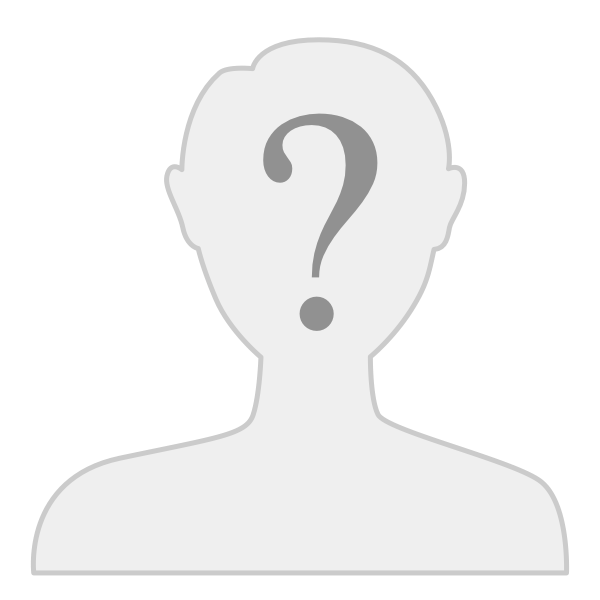 The glove box was locked and when he broke it open it was full of tapes of demos. He didn't keep the tapes. What did he do with them? Did he give them back to Tim? Please don’t tell me threw them away! Not sure what he did with them. I think they may have been binned though. I have been relistening all stuff from Before and after and newer. And fell in love again with Before and after and Say it is so. Say it is so was always a favorite, but before and after was much better than I rembered it to be! Especially Protected. For some reason the whole album sounds less dated than it did 10 years ago. I’m really hoping there will be new material in the naar future! Seems like he was really having a renewed burst of creativity when he suddenly turned his attention to the theater. While I'm sure it is enjoyable for those into it and close by, kind of disappointing to those of us on the other side of the globe. Before and After is a great collection, with at least a handful of great songs. I was listening to it last night and got lost in the work. The album had played out and I was wanting more in an "It's over?" kind of way. Back when all I knew about CH was they were a fabulous band, this cassette was in constant rotation with the 4 studio albums. Then came FINN, and I started paying more attention to who was who. Gosh I missed out on a lot. But the music has always had an undeniable draw. The song is between 26:53-28:50, inserted within an interview. Nice music to hear. Beautiful! Thanks for that, great find! Thanks so much for finding this ("Come Away, Death"). At last we have something from his theatre work post "White Cloud". Guess this thread should be updated to note the Fiery Maze "disc" now available on Spotify/Google Play. Wow! I am so impressed with the deluxe editions that Painaporo created. Eleven of the tracks on Disc 2 of Before & After are on a bootleg CD that I bought in New York many years ago. It's called "Still Life Demos: The Aborted 'Before & After' Sessions" but they're definitely not rough demos. Apparently, it was released in 1999 but, obviously, the recordings pre-date Before & After. If anyone would like to see it, I added it to Tim's discography on discogs.com. Does anyone know the story of these recordings? Thanks, SteveZim! That's so cool that you found the Before & After demos in New York in 1999! I wonder if that CD is the same quality as the demos I have, which sound like they came from a cassette tape. The versions I have are definitely what I would call rough demos. Tim seems to be using a drum machine and acoustic guitar to sketch out the songs. They are certainly not close to album versions and I wouldn't call them an "aborted album" - just demos. Interesting. Where did you get your demos? My Before and After Demos" are studio recordings, 11 tracks. First I've heard that are demos out there too. Would love to get those.